There’s no way around it: germs surround us all the time. That’s why it’s so important to provide your immune system with some support. Thankfully, MCT Lean MCT Oil’s singular medium-chain fatty acids (MCFAs) act as natural antibiotics—boosting the immune system and fighting off harmful bacteria, viruses, fungi, and protozoa. While completely harmless to our bodies, MCFAs are lethal to some of the most notorious disease-causing bugs in existence. Due to its chemical structure, MCFAs drawn to and easily absorbed into most bacteria and viruses. MCFAs enter their lipid membrane and weaken it to the point that it eventually breaks open, expelling the microorganism’s insides and causing imminent death. White blood cells then quickly dispose of the terminated invader’s remains. With 8 grams of caprylic acid and 6 grams of capric acid per serving, MCT Lean MCT Oil harbors antimicrobial capabilities, while also being free from any undesirable or unsafe side effects. Research continues to prove MCFAs as one of the best internal antimicrobial substances available without a doctor’s prescription. 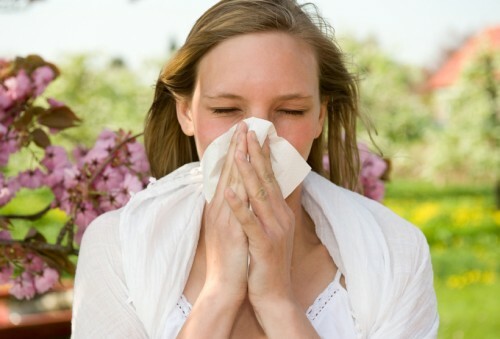 Want a simple way to protect yourself from illness and boost your immune system?